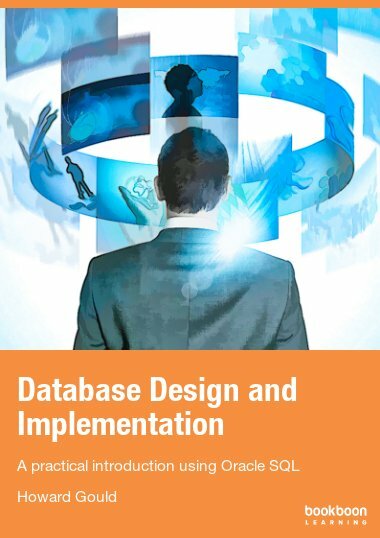 Access 2010 is a powerful Database application that allows users to produce tables, forms, queries and reports within a database it can also contain calculations, graphs, pictures and files. 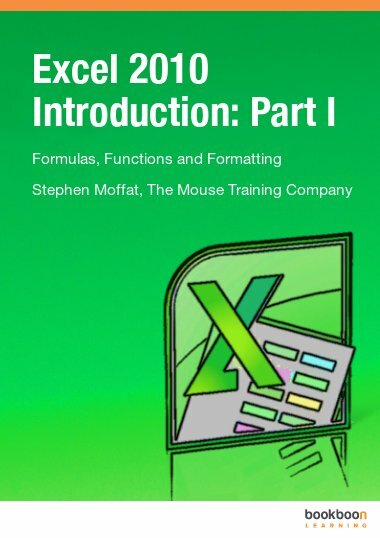 This ebook is the first part of a series of four ebooks which will learn you how to use Access. 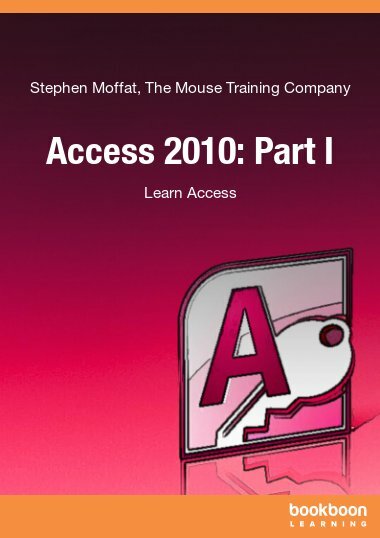 In this part you can read about the basics to help you understand Access better. The primary function of Microsoft Office Access 2010 is an information management program. Information is stored in separate lists called tables, and information in one table may relate to information in one or more other tables. These groups of information, when considered together as a whole, become a database. Access is designed to use the data in these databases to extract the information relevant to your situation. Access can also generate reports (such as quarterly sales by each employee) based on the data contained in the database. The Office 2010 package also features a lot of interconnectivity between the various programs, including a newly designed SharePoint service that lets users in your organization connect and share information using a special data centre via the Internet. What is Micro soft Access?